Josie Stickdorn is a fingerstyle guitar player from Germany, mostly known for her performances on Instagram and YouTube. 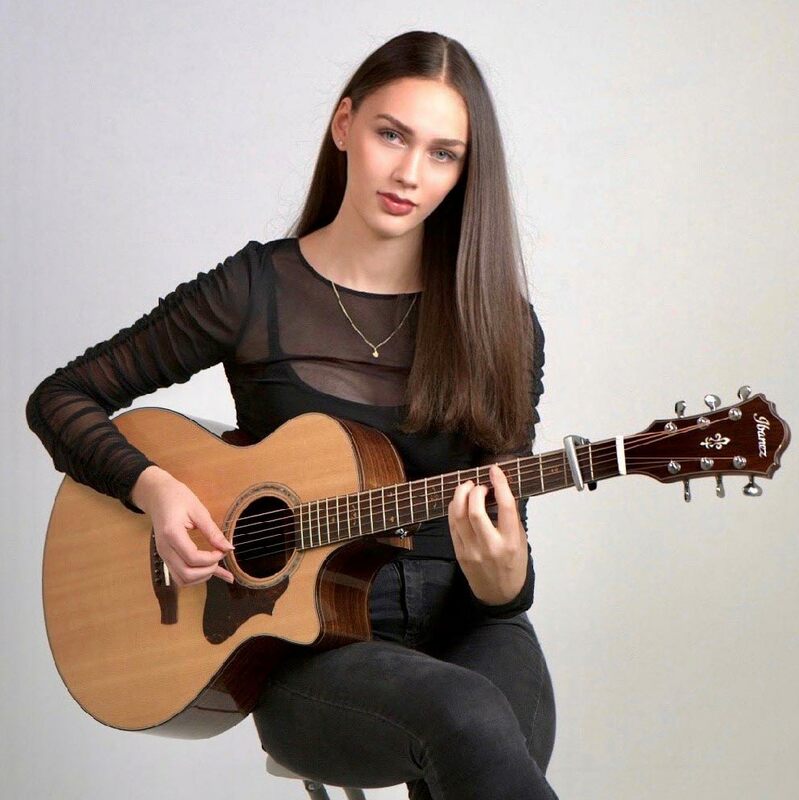 Josie started to teach herself the acoustic guitar at the age of 11 and discovered 'fingerstyle' after watching some videos and tutorials on YouTube. She already played a show with Mike Shinoda from Linkin Park, after he discovered Josie by watching her covers of "Numb" and "In The End" on Instagram.